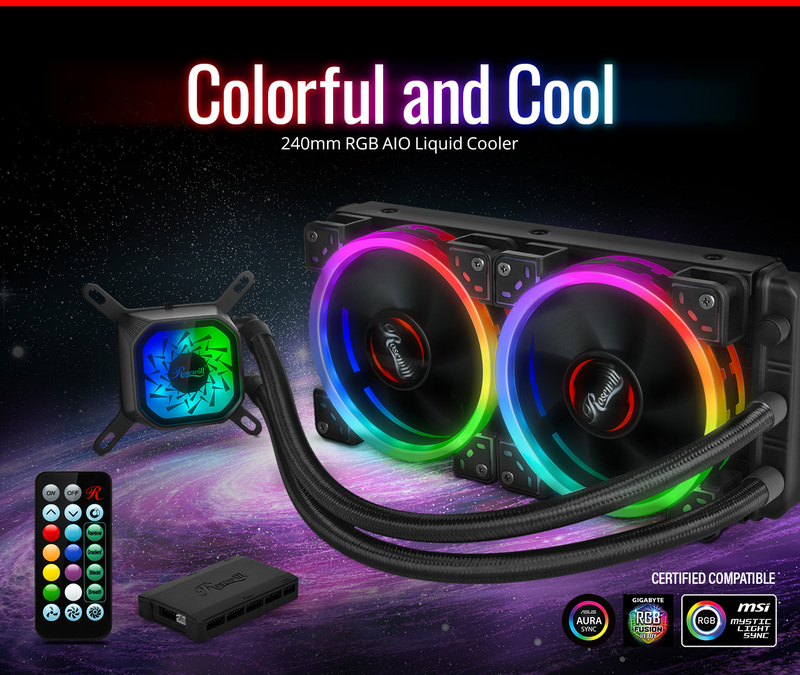 Connect the included hub to your motherboard and quickly sync up using the latest RGB software: ASUS Aura Sync, MSI Mystic Light Sync or GIGABYTE RGB Fusion Ready. 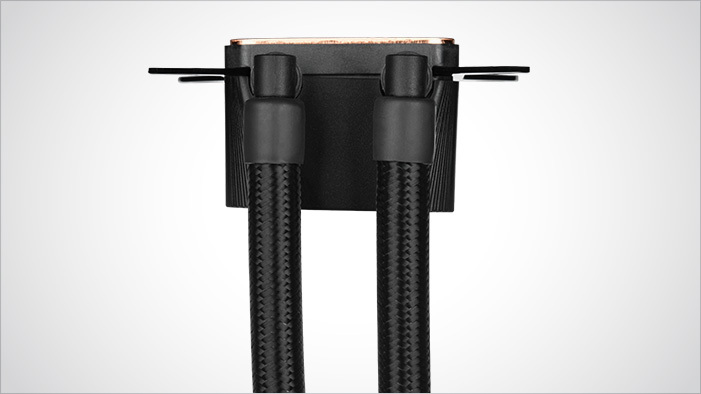 Easily adjust the CPU block to install into any new or existing system build. Stylish, durable and extra long 400mm braided nylon tubes for larger case configurations. 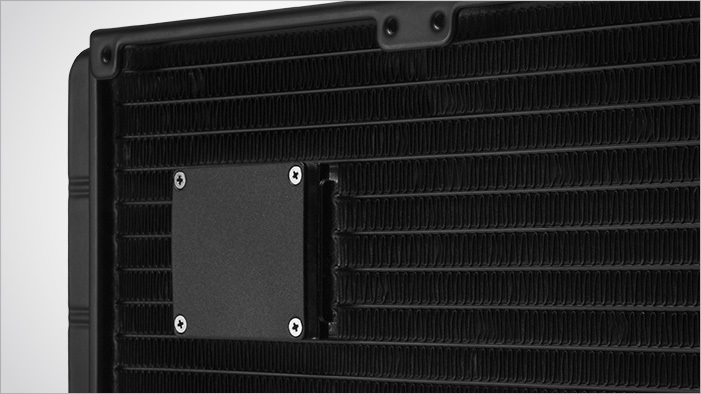 Built-in pump within the radiator features rapid liquid circulation with pre-filled coolant. 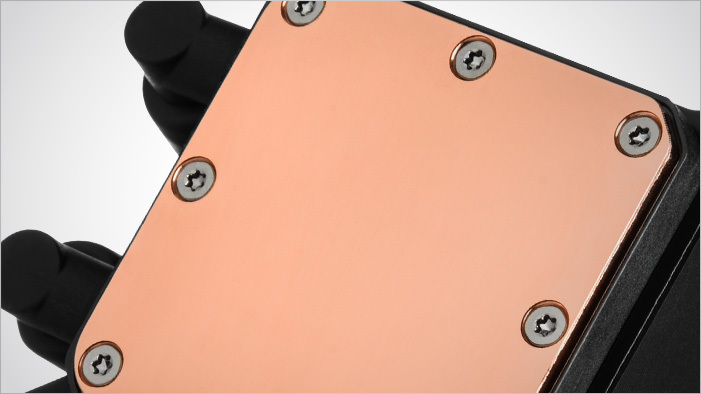 Effectively transfer heat and ensure better thermal conductivity with this performance microfin copper cold plate.